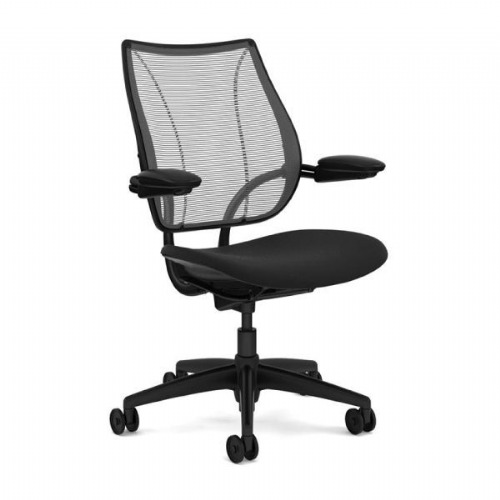 The Humanscale Freedom is designed by Niels Diffrient and provides excellent back support through the recline motion. 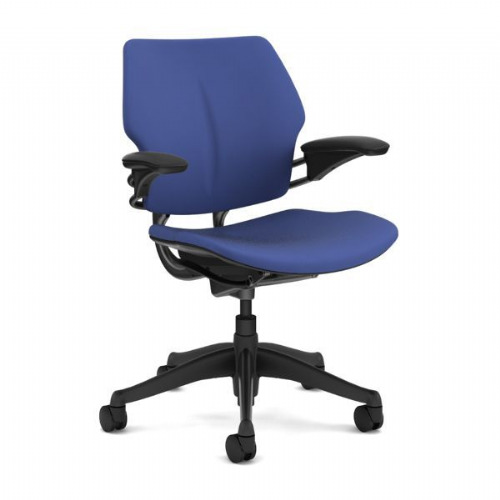 Freedom chairs achieve this by using an internal counterbalance mechanism that supports the body throughout a recline. 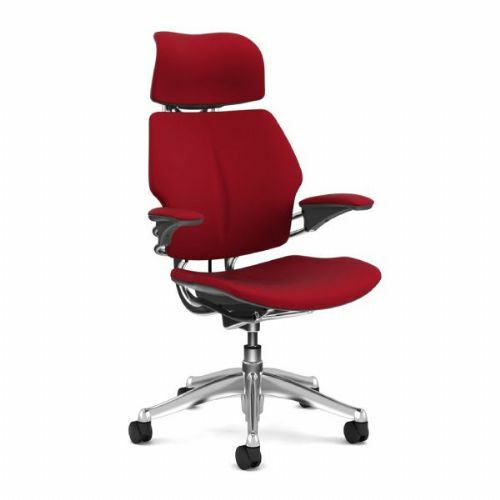 The Humanscale Freedom chair is available in a wide range of high quality coloured fabrics and leathers. 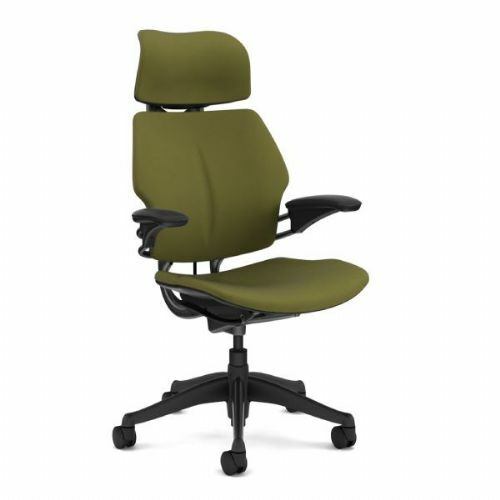 Also, Freedom chairs have up to 5 year manufacturers guarantee on high wear parts – fabric/cushions, castors & arm caps and 10 years on other parts. 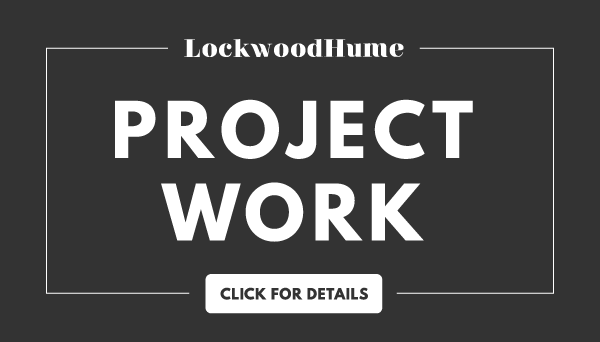 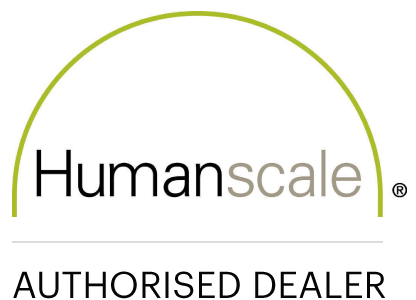 Please contact one of our expert sales team for advice on our Humanscale products on 01603 865582.